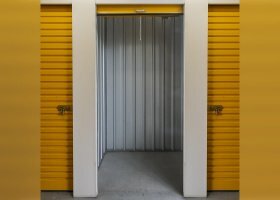 Need a self-storage spot in Marion? About ten km southwest of CBD in the city of Adelaide lies the suburb of Marion. Owing to the richness of its soil, its population grew rapidly. What began as a rural village in the year 1838 turned into a bustling place, as people began to reside in it due to the abudance of nature. Up north, the land is bounded by the Oakland Roads. Down south, it is bounded by Stuart Road. The village plan was initially drafted by Colonel William Light, who also drafted the plans for the City of Adelaide. 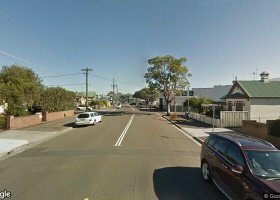 The suburb has many different parks: Alison Avenue, George Street, Oakley Road, Nicholas Road, Tilley Crescent, and Norfolk Road, all of which contain different amenities for the use of the community. There are sport complexes for track and field, basketball courts, as well as tennis courts, swimming pools, and bowling lanes. Aside from these public spaces and recreation establishments, Marion also boasts of a large co-ed private school that caters to all grades up to Year 12. To top this off, the suburb is also equipped with the necessary transportation facilities to make moving around a lot easier. There are railway systems in place, sprawling from the north to the south. Bus routes are also available to the commuting public. Marion is a suburb that has a truly unique charm of its own. The simplicity, the quaintness, and the peacefulness are all working out to the favor of this beautiful place. Its people have a deep sense of communal values, which is gaining popularity in today’s world. Due to its beauty, Marion is becoming increasingly popular as a residential space. The influx of people is continuously growing. As this rate increases, so does the need for parking in Marion. Of course, the growth in population means the growth in their necessities and an increase in the number of belongings. 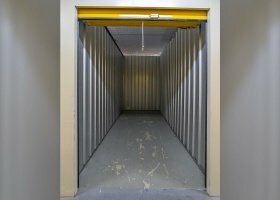 This is what we, at Spacer aims to address, offering storage units in Marion and cater to the people’s needs. The goal is to eliminate the necessity of going outside the suburb to take care of this matter. 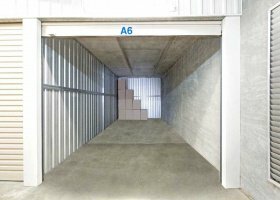 At Spacer, storage prices in Marion are kept at a minimum to avoid inconveniencing its users. 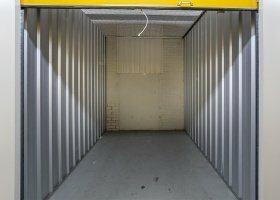 Much like the embedded values of the people of Marion, the relationships created in Spacer through the simple use or lease of storage in Marion plays a great part in community building.